This restaurant is always busy but really worth the wait because the eatery is fantastic for snacks and meals. From my very first visit until now it has been consistently good with their services and quality in their food. 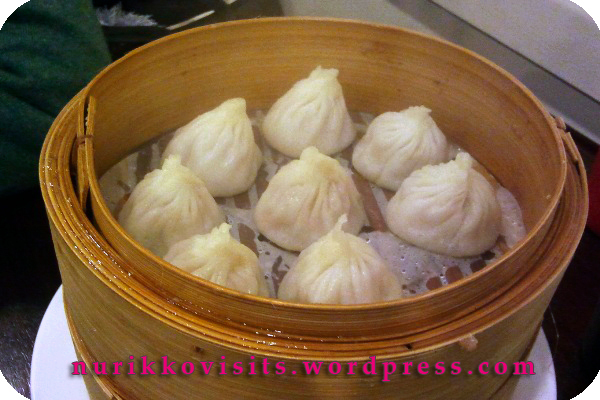 The traditional xiao long bao (a.k.a soup dumplings) is a must have dish, according to my parents who are down to earth ‘Shangies’ (Shanghainese =P) really enjoyed them because it has the real Shanghainese flavour. I liked the egg and seaweed soup, it’s nice to have something warm along with the non-souped up dishes Shanghai Street Dumpling has to offer. Oh, by the way be careful when you bite into the shengjian buns and soup dumplings! 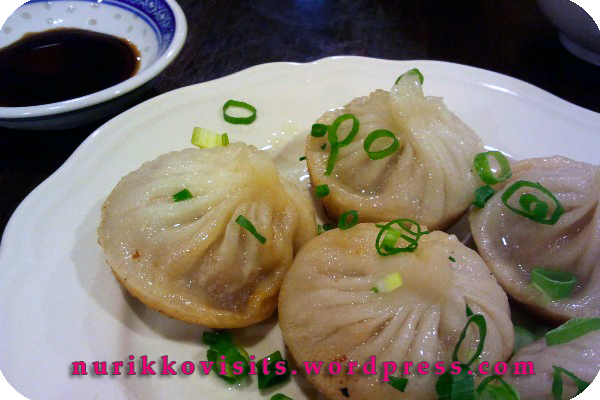 They are known as ‘soup dumpling’ for reasons!! 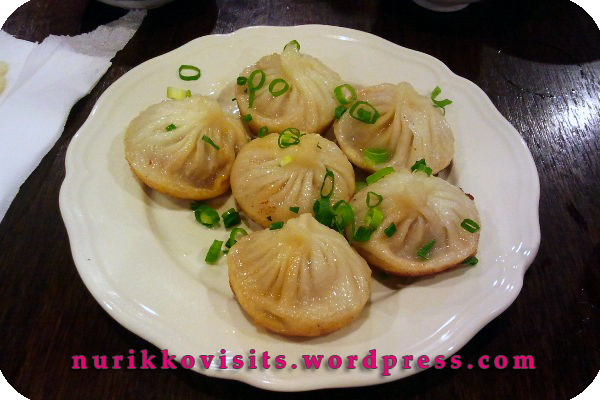 Categories: $ Cheap eats (below 15), Asian, Chinese, Dinner, Dumplings / Dim Sim, Favourited, Hit, Lunch, Melbourne CBD, Outdoors, Recommended, Soup, Traditional / Authentic | Permalink. Thank you so much Greg, it is our greatest pleasure to be a part of Urbanspoon.